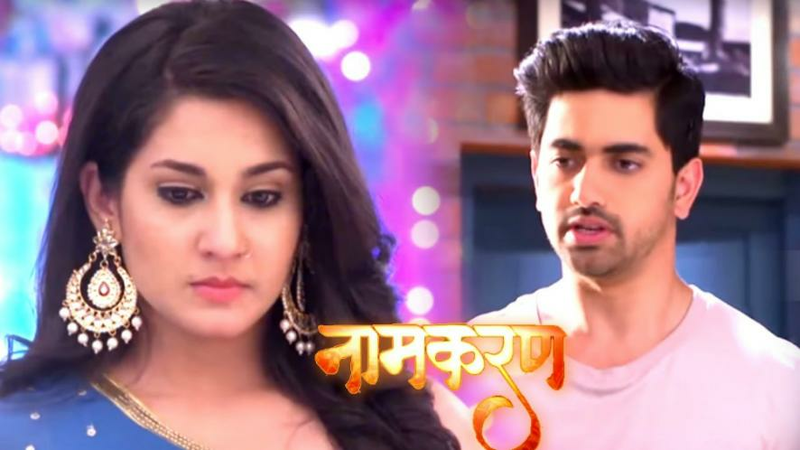 In Star Plus popular daily Naamkaran viewers will get to witness attention-grabbing twist as Ali to propose Avni in the middle of Neil-Avni's honeymoon thanks to Ria. As Per Reports Neil & Avni will finally head for their honeymoon trip to Indonesia. on the other hand, Ria will reveal about Avni & Neil’s honeymoon trip to Ali. enraged Ali will fall in Ria’s cheap trick & will be seen accompanying Ria to Indonesia. Ria will be seen taking full advantage of Ali & will enlighten Ali that Avni does not love Neil. Ria will insist Ali to confess his love feelings to Avni & Ali will agree. However , Avni & Neil’s room will be beautifully decorated with red roses and hearts. Avni and Neil will get wide awake and will start taking off the decoration. on the other hand amid this, the duo will also be seen coming close to each other. It would be really interesting to see what happens next on the show after Ali’s love confession to Avni.